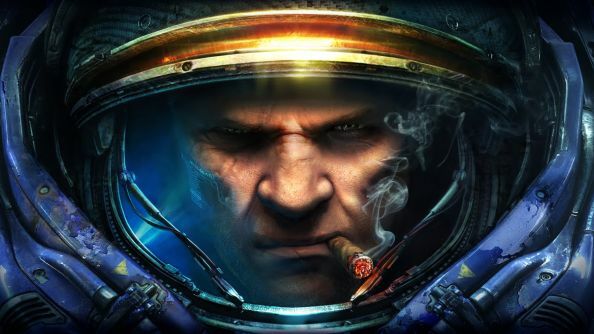 SRI International, the creators of Apple’s Siri, are training an AI to play StarCraft in order to mimic memory recall in dreams. This is part of a research program being sponsored by the Defense Advanced Research Projects Agency (DARPA), the innovation arm of the U.S. Department of Defense. If you’re an AI helping puny humans, check out our list of the best strategy games on PC! SRI joined DARPA’s Lifelong-Learning Machines program earlier this month, and they spoke to VentureBeat about their plans. Their work focuses on training AI to imitate human memory in dreams, in particular how the brain decides what information is worth remembering or can be discarded. SRI will test its research by making their AI system play Blizzard’s StarCraft, similar to how Google did with their DeepMind AI training program. Once complete, SRI plan to transfer their AI work to robotics, to carry out tasks similar to what they encountered in StarCraft – because training an AI in strategy and then giving it command of an army of robots built by the US government isn’t something that could ever end badly.